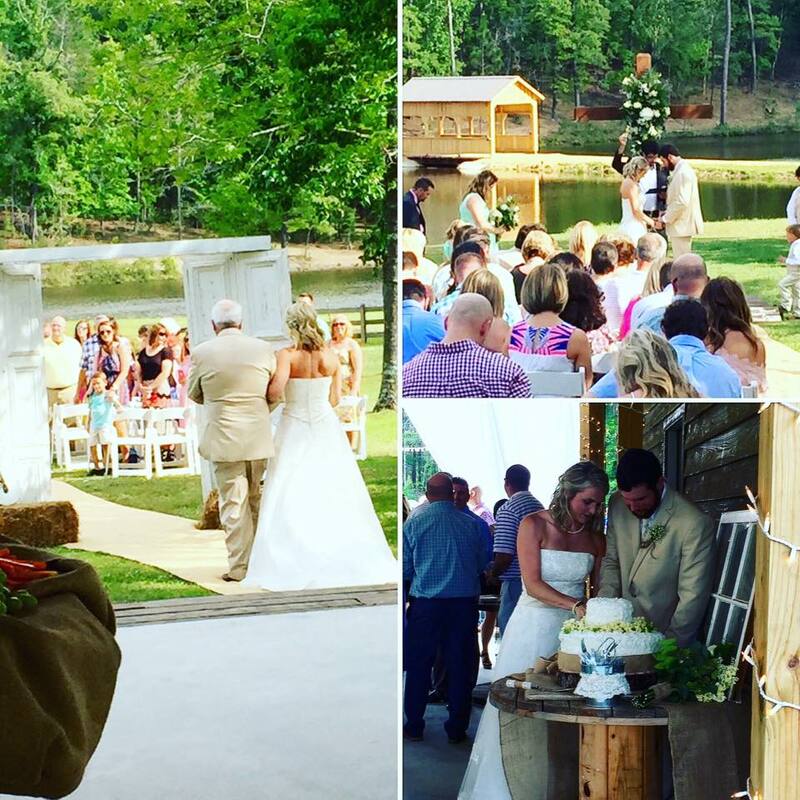 Once again, The Cabin was flooded with guests to witness two individuals become one in marriage! Beautiful day. Stunning bride. Handsome groom. Congratulations to Daniel and Jessica Driver! It was a pleasure serving you!